Tarda uno o dos dias. Ya te llegó no? 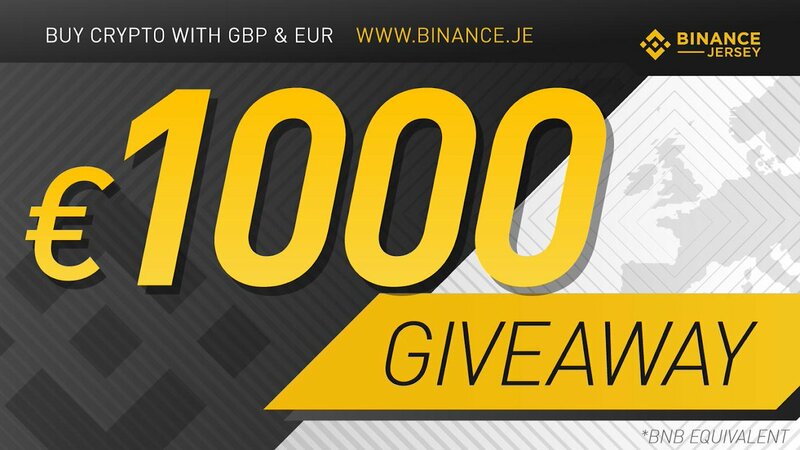 #QUIZ Day 2 How much commission do you earn when inviting friends to use #Binance.je with your referral link? 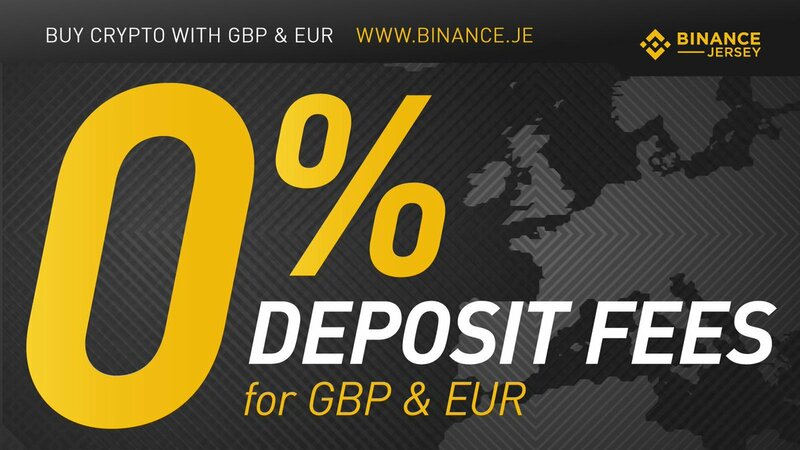 (Find your referral link here binance.je/invite.html) a. 20% b. 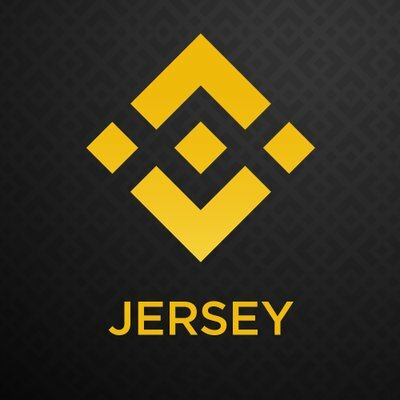 40% c. 60% d. 80% Comment👇2 random correct answers WIN Binance hoodies! Don't forget to RT & like!